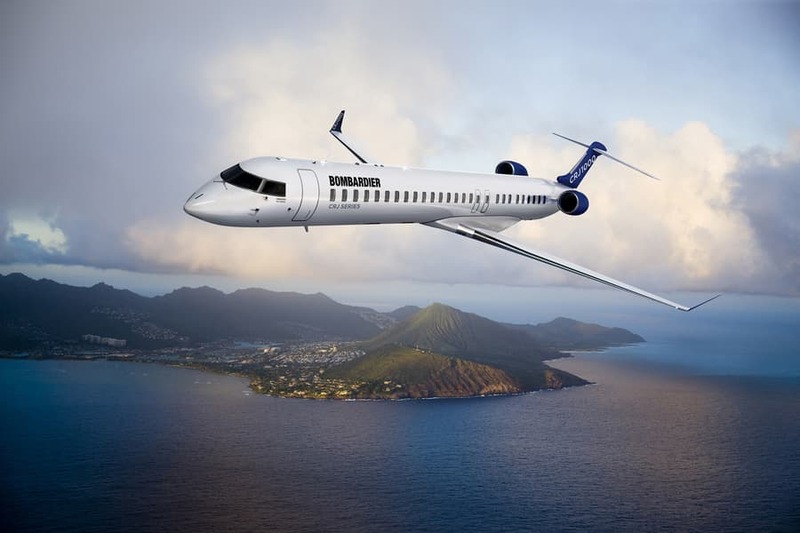 Bombardier Commercial Aircraft has announced the launch of a completely new regional jet. The new CRJ550, the first triple-class 50-seat aircraft in the world designed to offer more comfort to today’s regional airline passengers. The CRJ550 is a new CRJ Series aircraft model, based on the CRJ700. United Airlines is the launch customer of this new model, and the new aircraft will be flown by United Express carrier GoJet. Aircraft manufacturers are developing new aircraft in response to the expanding airline industry around the world, driven by the record number of passengers who want to fly to their destinations. This expansion has created an incredible demand for new airline pilots and created opportunities to become airline pilots and fly for the airlines. ATP graduates are meeting and exceeding their career objectives and positioning themselves for multi-million dollar careers flying for the airlines and programs such as ATP’s Tuition Reimbursement Program are helping them succeed. These pilots will arrive for new-hire training at these airlines ahead of their competition, and enjoy all the benefits of greater seniority, because they chose to train with the school that has a thirty-year history of setting pilots on the path to success: ATP.